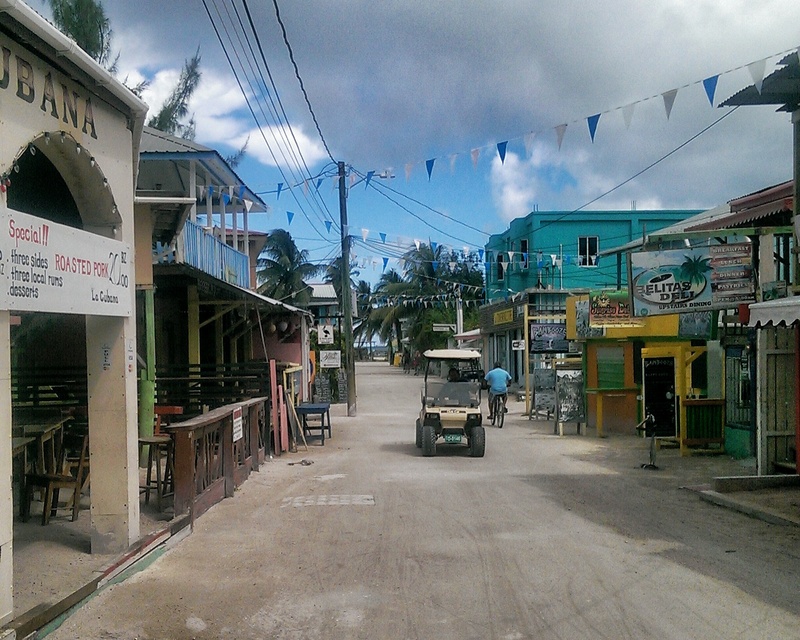 There’s a slogan on Cay Caulker – it’s “Slow Down” – it’s more like a law. No cars, only golf carts. No paved roads. No one rushes anything. I can be a very hurried person and somehow on Cay Caulker I found myself walking at half my usual pace and the coolest thing is that nothing about it frustrated me. It’s not like places where you order food and you wonder if they went to another country to get it. The food comes at a reasonable time, the boat leaves at a reasonable time, it takes a reasonable amount of time to check into the hotel … but somehow it’s not rushed. I can’t explain it better than that. That’s it. It is honestly a near charicature to me. Let me start by giving the basic logistics. When I told people that I was going to Belize the majority of people didn’t actually know where that was and some people thought it was an island, so, to clear things up, Belize is a very small country with a population of 330,000 that is South of Mexico on the Caribbean. 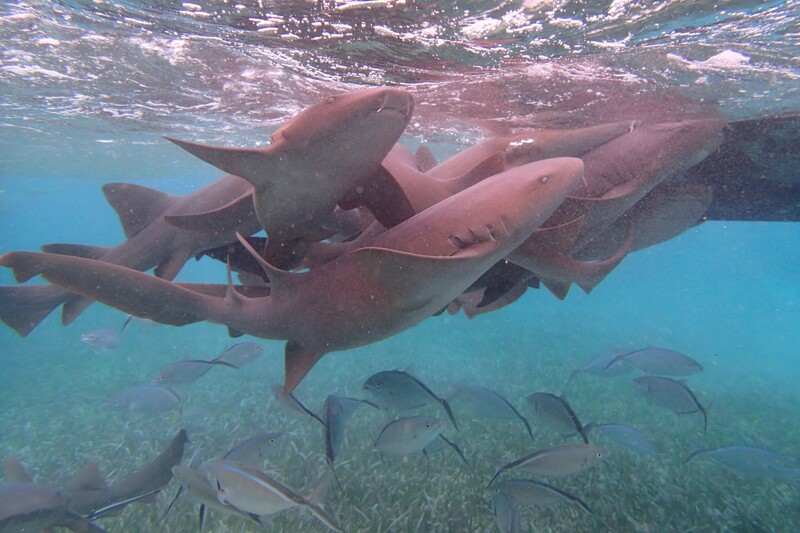 Belize has thousands of islands off the shore and one of them is …. Cay Caulker. 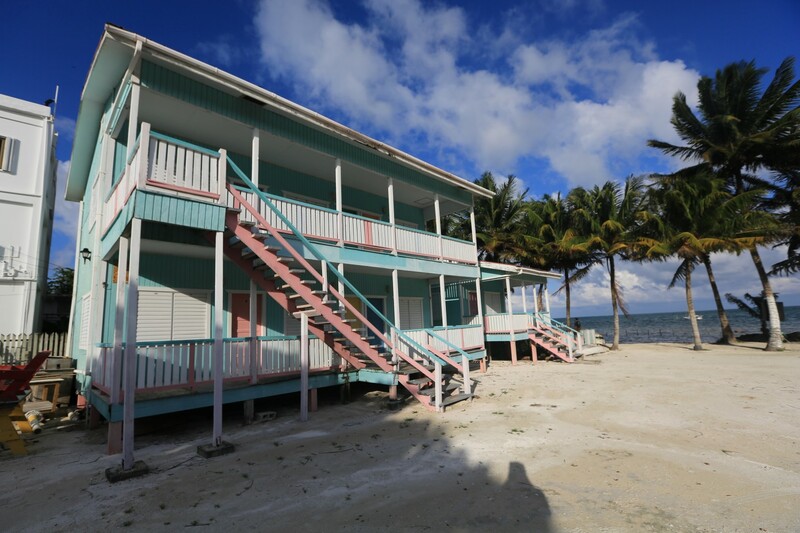 Cay Caulker isn’t that easy to get to. 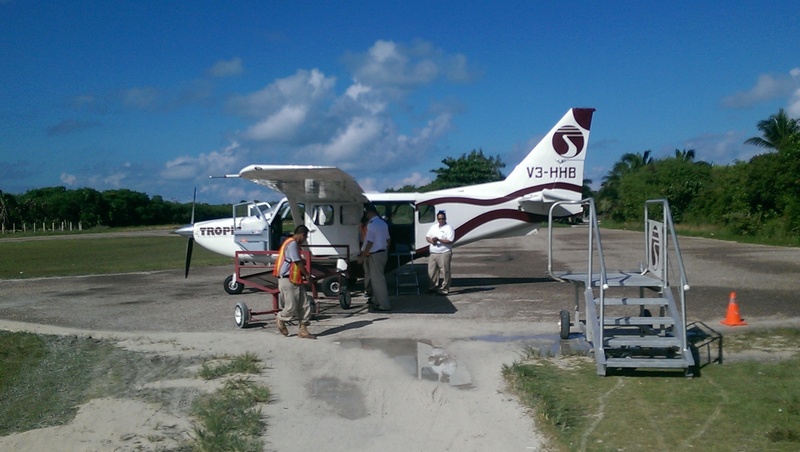 Flying to Belize itself is not quick from the US. The flights to Belize City go through Houston or Miami and are almost guaranteed to be not convenient unless you live in Miami or Houston. 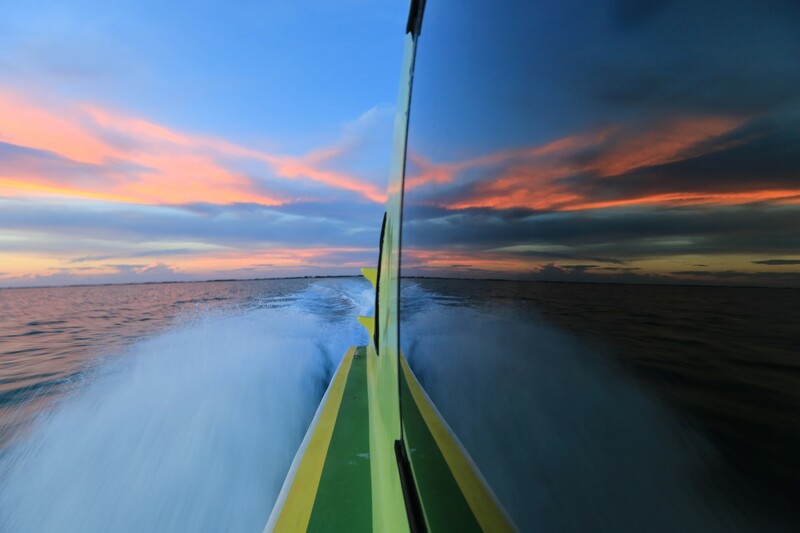 After you land in Belize city you then need to get to the port and take a water taxi out to the island. This means that you are without question going to spend a complete day travelling on both sides of the trip. Alternately you can fly to Cancun as I did and bus down through the Mayan Riviera and then take a boat across to Belize. This way saves a lot of money and takes almost the same amount of time but it definitely falls into the realm of the seasoned traveler who is comfortable stringing together relatively localized and complicated plans that are handled without advance reservations. Not for the weak hearted. 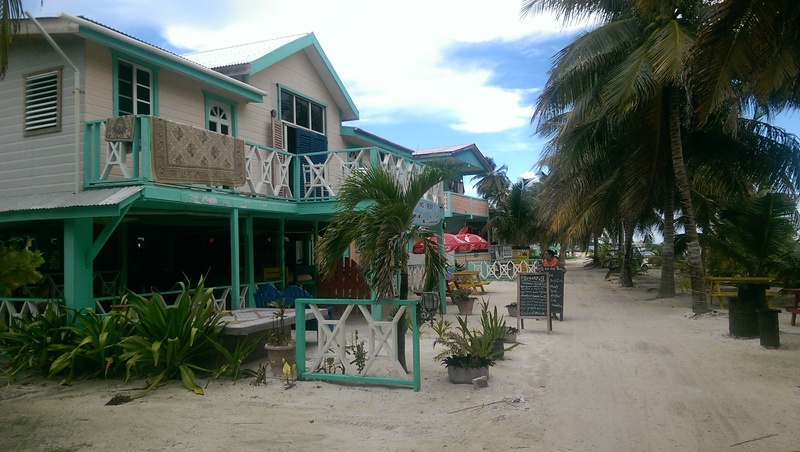 With those downsides as caveats Cay Caulker is … I’m going to say it … the quintessential island paradise. For me It’s hands down the best island I have been to on this entire trip and honestly in my whole life for a myriad of reasons and I will break it down in no particular order. – There is no hassle here. You won’t find anyone forcing you to try to buy anything. Yes, restaurant owners will call you into their restaurants to try the food but it’s incredibly light hearted. Yes, some guys will try to sell you weed but it’s not oppressive at all. You just don’t feel bothered by anything. 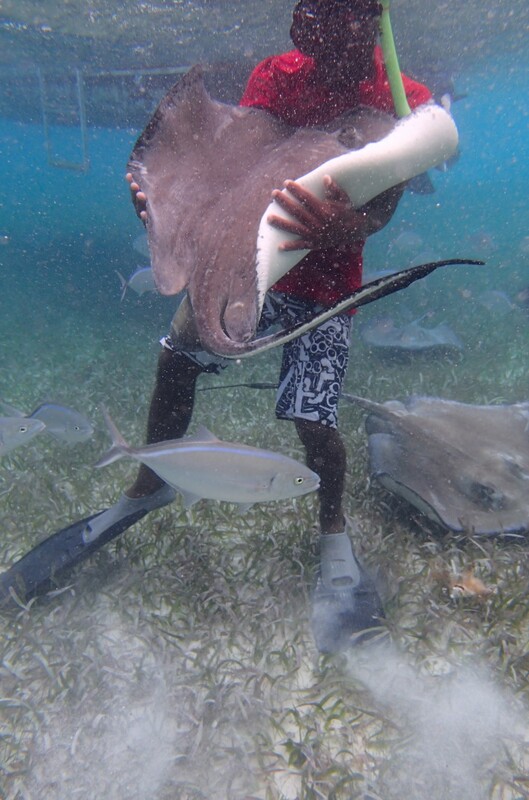 – You snorkel with sharks and sting rays swarming around you and the diving is world class in Caribbean waters that look just like all of those post cards (you know the ones). – $12.50 grilled lobster dinner which includes a whole lobster, 3 sides, 3 drinks and dessert. No, really. Lobster dinners cost the same as 2 beers. In general things are pretty inexpensive. It’s not cheap like Mexico or other parts of Latin American but on the other hand there just aren’t those ‘broken’ elements (like … you know – corruption, poverty, oppression, violence). 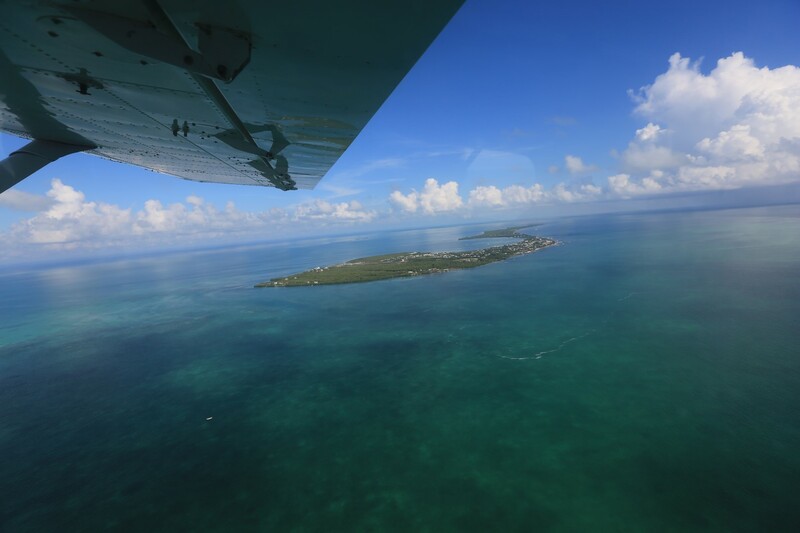 – As a tag along from the above, you don’t only feel safe but if you speak with the citizens of Belize they actually seem to feel that the government actually works here. I chatted with a cop for quite a while one night and he is proud of his job and people respect the police, the laws and the system in general. That was a big “Wow” to me. I don’t think I have been to a single country yet where people are in general agreement with their govenrment (of note – never been to Canada or Northern Europe). – The buildings are brightly colored with an style of architecture that I have no idea what it is called -I just call it “lovely”. Here are a few pictures. I feel like this style gives the whole island an almost fantasy quality. Almost like it’s a movie set for what an island town is supposed to look like. – There’s no disparaging poverty visible. No, the locals aren’t “rich” and maybe there are a lot of “poor” people financially but it’s not hardship, it’s like just about everyone is getting by happily and OK. One of the simplest measures of this is that there are no beggars (or whatever it is PC to call them). This simple fact makes a huge difference in how a place comes across. – Everyone speaks English and everyone is friendly. It’s not a fake friendliness. The locals are genuinely just nice. One of my favorite things about Burning Man is that people will just start conversations with you there in a way that is. – As noted earlier, no noise from cars because there are none. No traffic because there are no cars. – All in all even though it’s harder to get to than it would seem by looking on a map, it’s a heck of a lot easier. I think I will leave it with that. This place is really special. If you have some time and you can get down here and you are looking for a tropical vacation that might just feel a bit like you’ve fallen into a slight work of fiction for a minute I would say book your trip now. If you read my blog about Bocas Del Toros, Panama I wrote “I think I could live here”. With Cay Caulker I’m going to up that ante and say “I think I MIGHT live here”. Check with me in a year or so. Sounds LOVELY. It needs to go on my wish list I think! 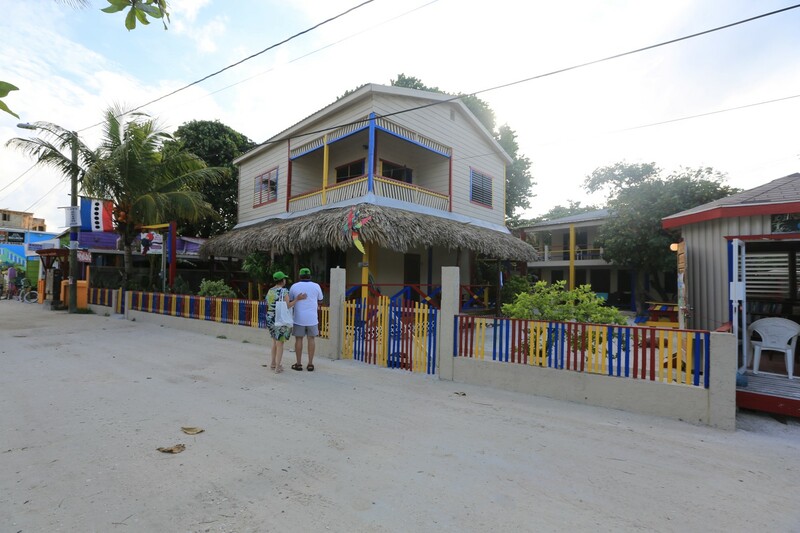 I loved Caye Caulker for all the reasons you described. And the wildlife off the coast, insane! Mark! 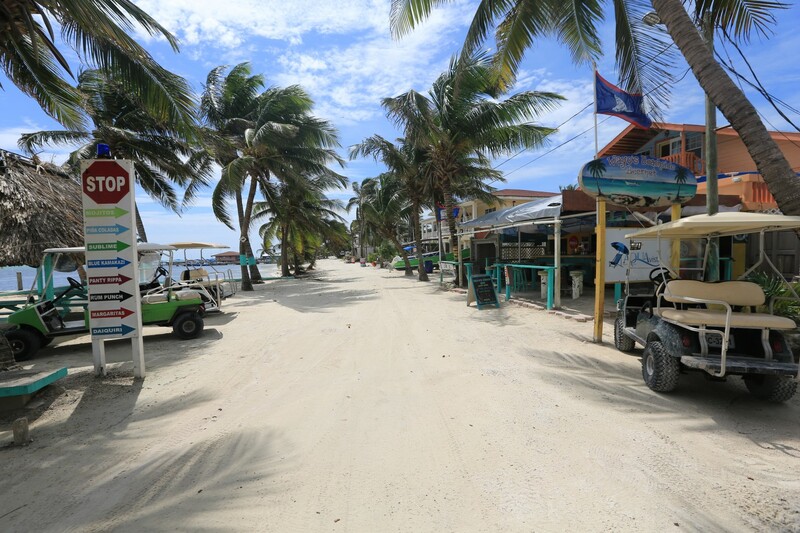 You described Caye Caulker so well and it made me want to go back already! It was such a pleasure to meet you when we were there and great to hear of your stories! We look forward to our paths crossing again soon! ← Entry Level World Travel – Playa Del Carmen, Mexico.